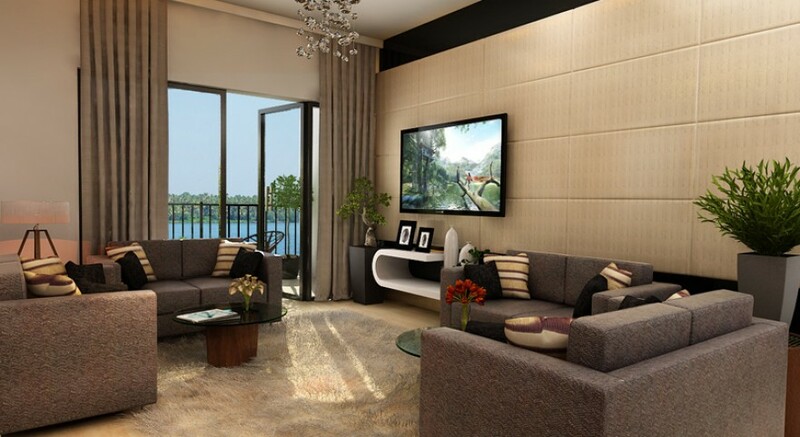 The latest offering from Trinity Builder, The Periyar Winds will redefine waterfront living in Cochin. 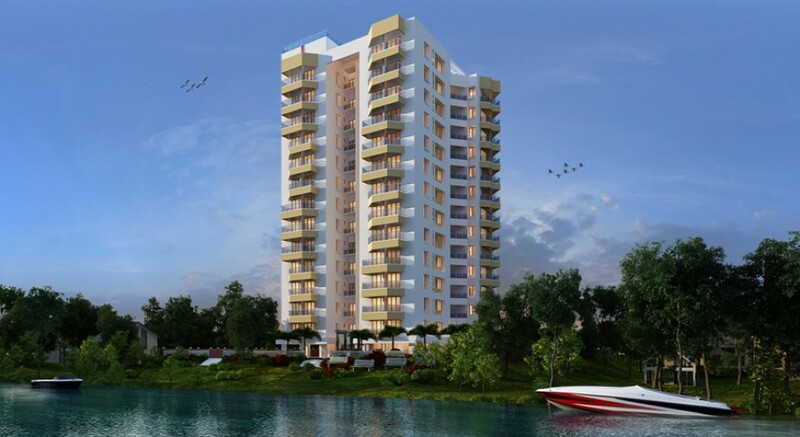 Coming up on 53 cents of land, on the banks of the ever-mesmerizing Periyar River, this 13-floor complex comprising of just 51 units of 3 BHK apartments, is reserved for a lucky few. It's your chance to wake up to the goodness and beauty of nature, every single day. 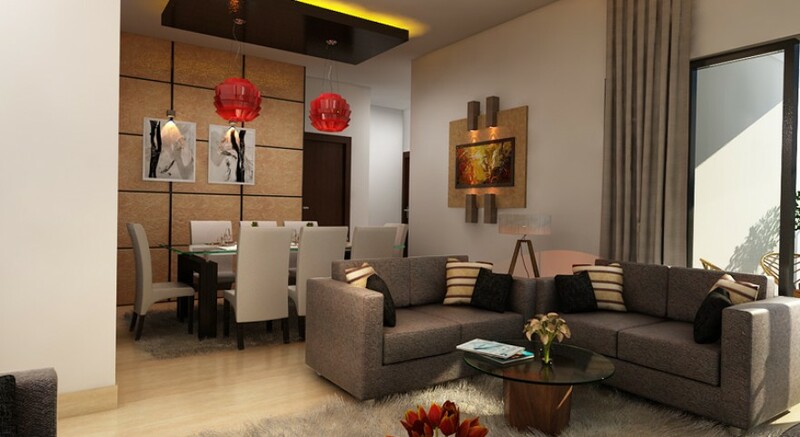 Our Periyar Winds project will redefine the idea of waterfront living. The project is located on the banks of the beautiful Periyar River, very near to the city life, yet far away from the bustle and noise. Enjoy the beauty of waterfront living to make your life comfortable and serene. If you are in search of a comfortable apartment that can offer you an enjoyable waterfront living, then Periyar Winds is for you. 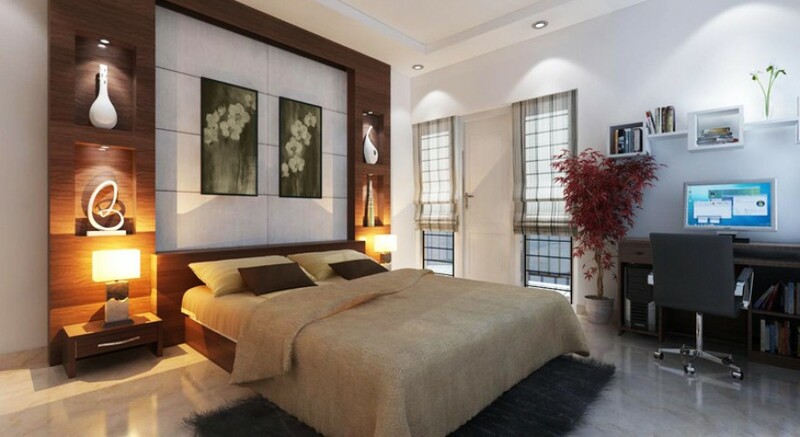 At Periyar Winds, we offer 3 BHK flats of sizes 1555 square feet and 1585 square feet. The building is made with earthquake resistant structure and has a deep pile foundation. 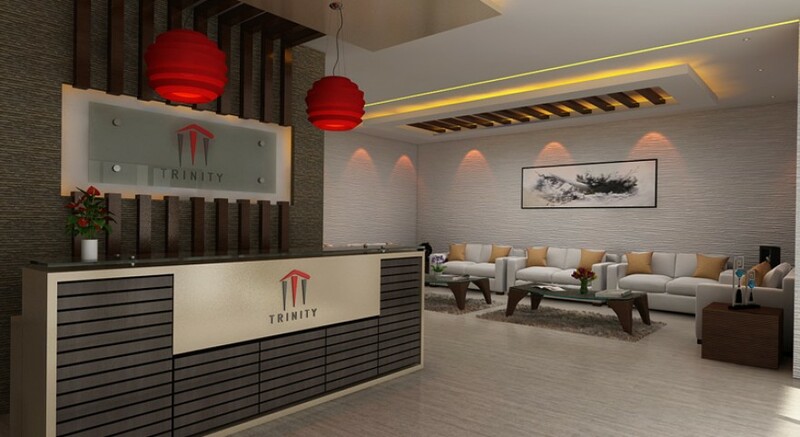 Located on the banks of the Periyar River at Aluva, the industrial capital of Ernakulam district, Trinity Periyar Winds is at a very short driving distance from the Cochin International Airport at Nedumbassery. The newly inaugurated metro rail connects Aluva to almost all the important locations of Kochi city. 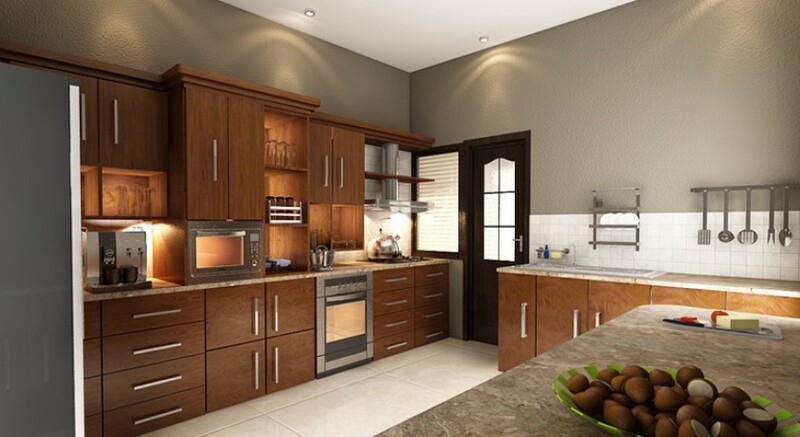 With all these conveniences and connectivity options, Aluva has grown into an ideal residential option.